Ask the Butcher: How do you make Passover special? For the Lobel family, Passover is all about spending special time with family—and enjoying some family-favorite foods! We asked the Lobel family butchers what they enjoy most about Passover, including what their favorite things to eat are. Here's what they had to say. 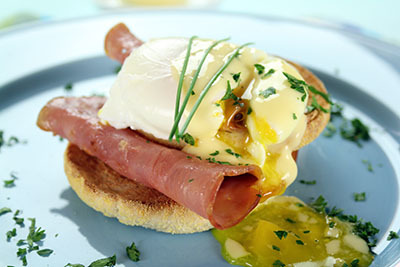 A well-made, classic Eggs Benedict is like rolling out the red carpet for your palate. It's a dish that's all about a mingling of tastes and the interplay of textures…from crisp to oozy, from slippery to chewy. Contrary to its appearance, Eggs Benedict is of New York origin, not France, although the recipe includes one of the five Mother Sauces of French cuisine: Hollandaise. 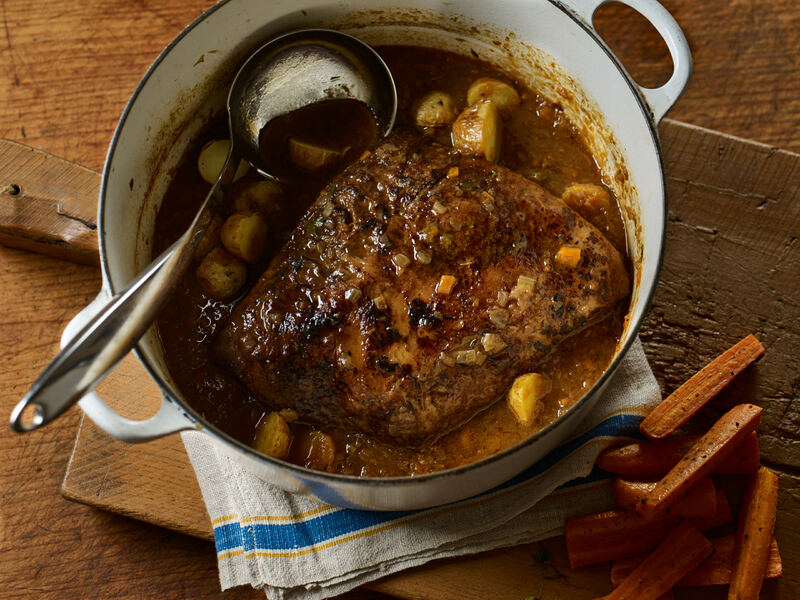 Generally, pot roast is cut from the forequarter, a portion of the chuck—a working muscle that needs slow, moist-heat cooking, such as braising, to render the muscle's connective tissue tender. 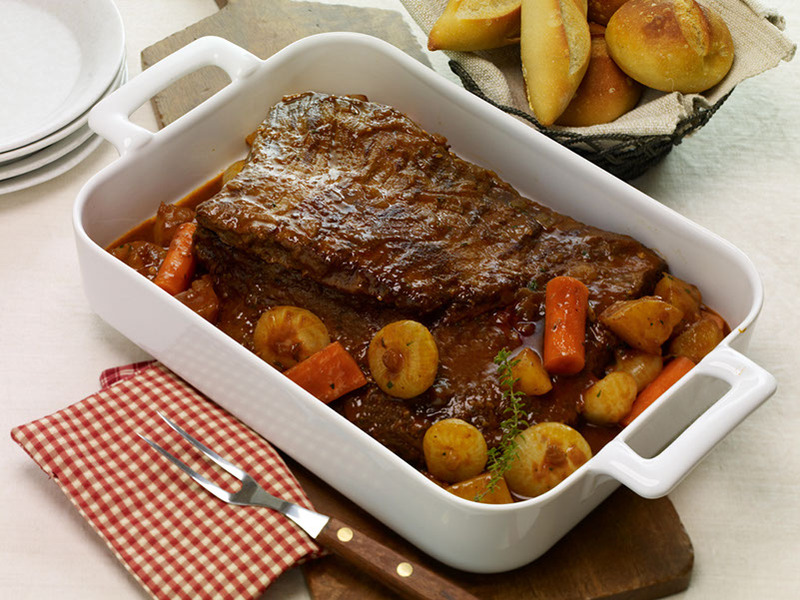 Water or stock halfway up the roast and aromatic vegetables are cooked for hours in the same pot as the beef. Baby potatoes can be added about an hour before the end of cooking time. Could This Be the Perfect Party Appetizer? Easy to cook, perfectly portion-controlled, no silverware required with a built-in handle, lamb lollies are always a crowd-pleaser and disappear not long after they start making the rounds among party revelers. Whatever you choose to call them—lamb lollies, lamb pops, or lollichops—these could be the hottest thing on any list of au courant party appetizers. Ask the Butcher: What's your favorite fall comfort food?